0 Strand-Cafe Vol.1: Musik der Extraklasse. 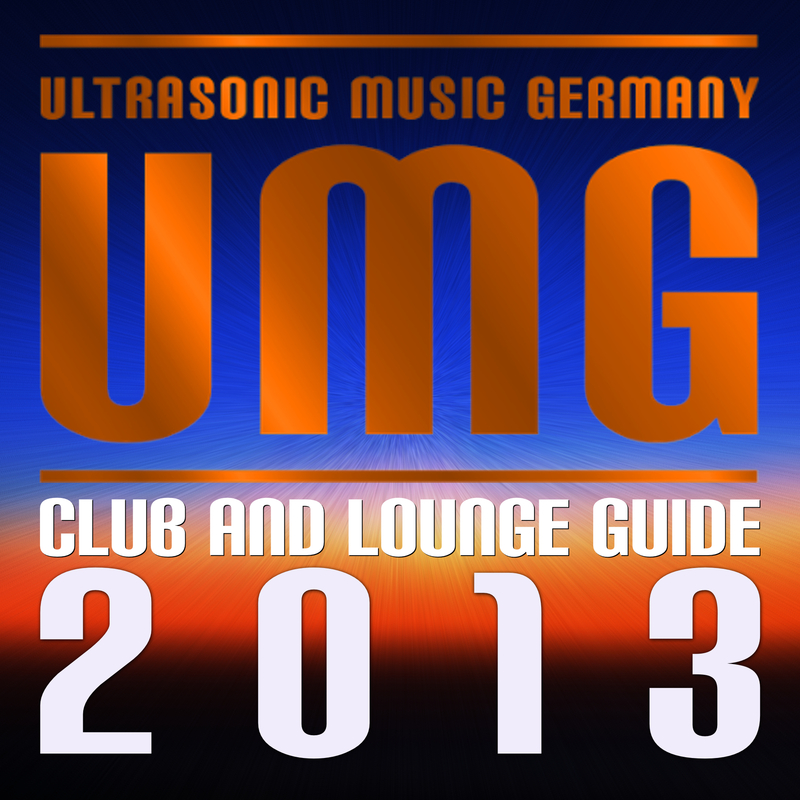 Feinste Lounge und Chillout Tracks. 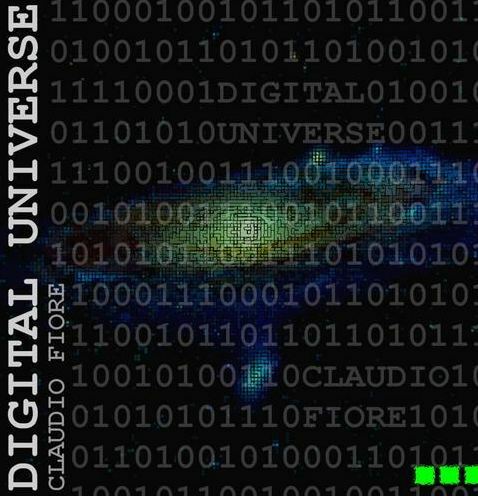 LauraLME, Kim Siren, Niamh Clune, Brooklynbridge, Nic Fuller, Mind24, Reiner Winschermann, Claudio Fiore, Peter Strom, Mark Kavas, Jay van Rainwood, Cloverfield, Sirenhouse, PoeticBeatz, OCEAN`S TWO, T-Jay Sixx, Mare Mystica and Chilly Vanilly. Dies ist das erste Album einer Serie mit feinsten House, Lounge und Chillout Tracks. und im Shop deiner Wahl…. Carribian Club Style, Creole Language, Cool beatz and music. 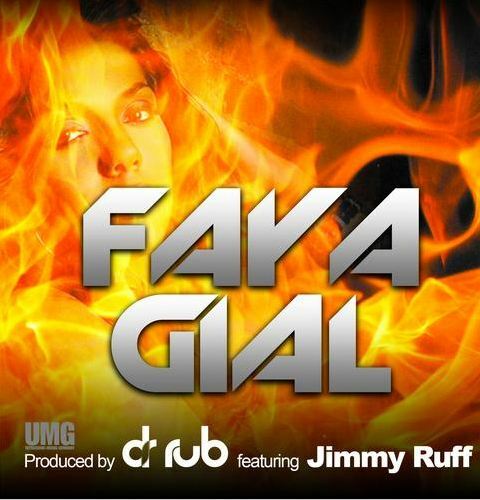 Enjoy FAYA GIAL on beatport or on any downloadstore of your choice. Summer feeling from the most famous DJ in Haiti Dr.Rub who is based in Port-au-Prince. 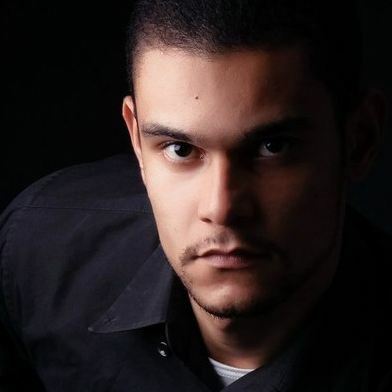 Dr Rub started making music in 2007, from this time he made a lot of great experience as Dj and producer, he’s one of the best and rarest haitian trance house Djs in his country, his works continue to invade the whole dance music world. He has put together with a young haitian talent JIMMY RUFF to produce a great and incredible club song in caribbean and jamaican style. FAYA GIAL is a very nice song that a lot of people loved before the official release and we count on you to make it to the top. 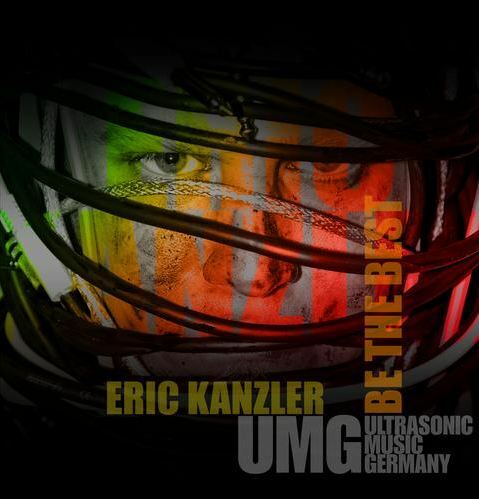 Eric signed UMG ultrasonic music germany in June 2012 and released 3 amazing tech house tracks. His new single BE THE BEST is just what the title says. BEST tech music. Enjoy the three cool tracks BE THE BEST, GREYSCALE and ARABIAN NIGHTS. 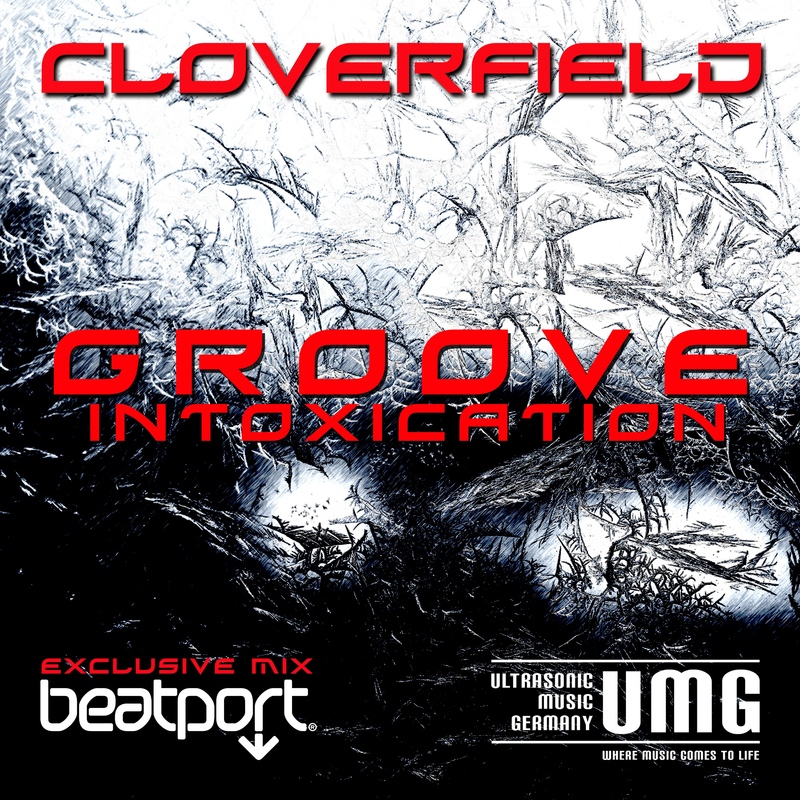 Available at beatport, iTunes, amazon and more. 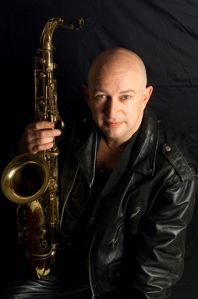 Learn more about Eric Kanzler on his official site. YURI LIMA. 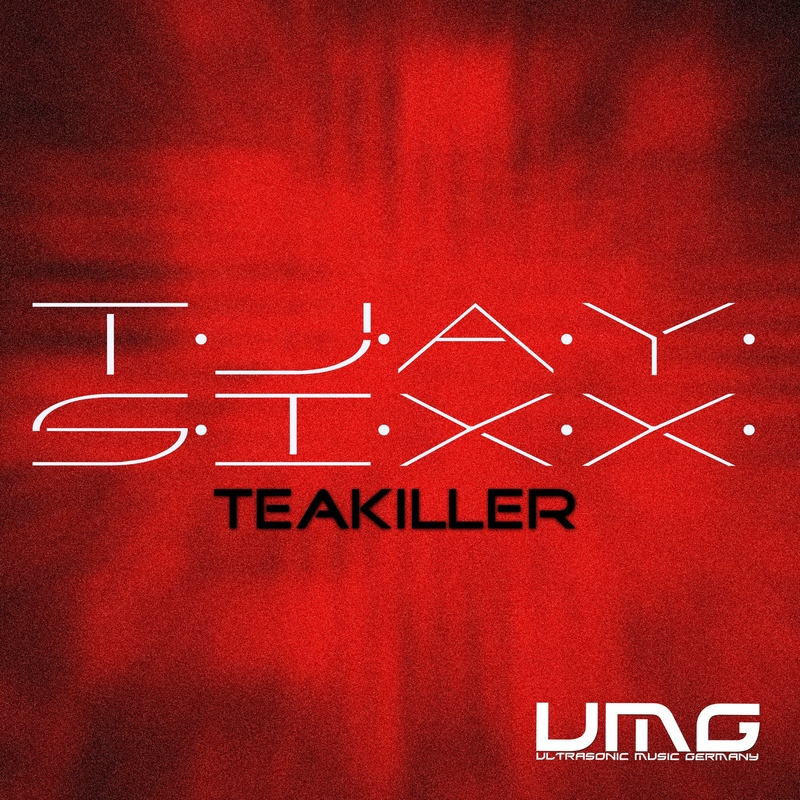 He signed this week on UMG.  UMG published two remixes of SLIMMMIE´s Lonely by YURI LIMA this week. 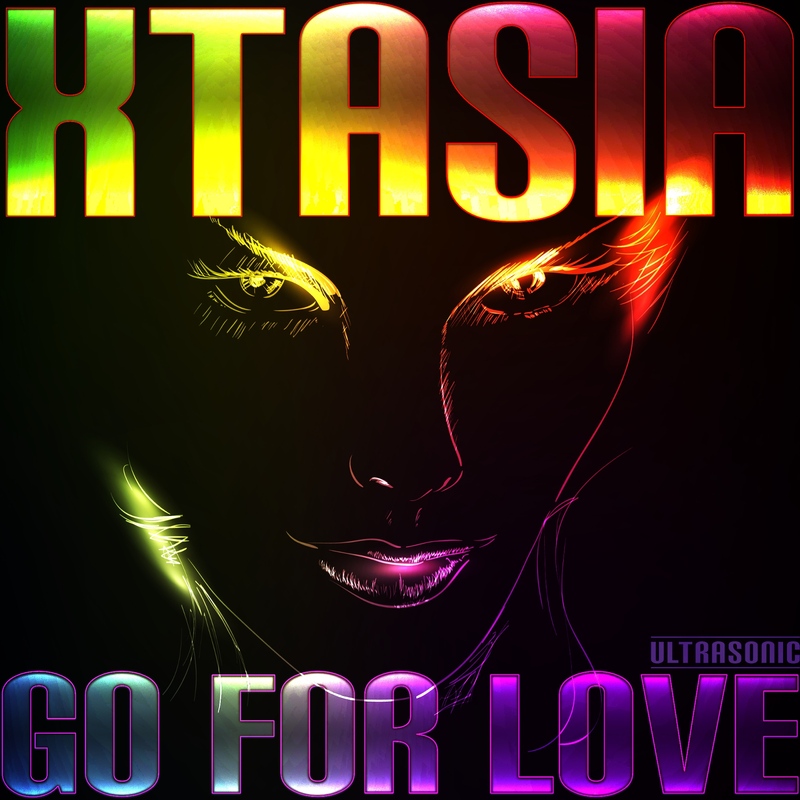 Listen to the tracks on Junodownload. Yuri Lima is quickly becoming one of Brazil’s most established house music producers. 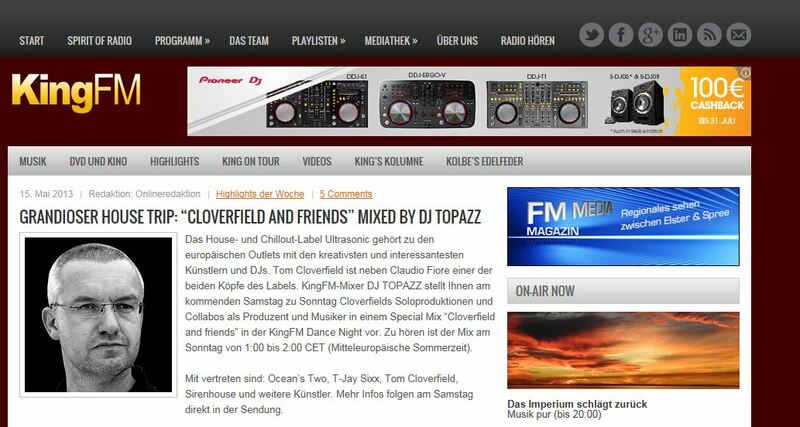 His productions are distinctive by their full, professional studio analog sound. His productions already appear on 7 different labels. Yuri Lima started composing music when he was 8 years old, playing both traditional instruments and computers. When he was 16 he started to focus on electronic music. Since then he learned a lot about the creation of great sounding music. He believes that music is not just about numbers or just feelings but a combination of both. A great songs needs good musicians and good engineers. on his official Soundcloud page.